“Vishal should resign from his president post of TFPC. After resigning from this post, let him contest at the RK Nagar elections or anywhere else that he wants. If he is not ready to resign the president post, ask him not to contest in this RK Nagar elections! It has been eight months since he got the post and there is no big improvement on any front at the Producer's Council. 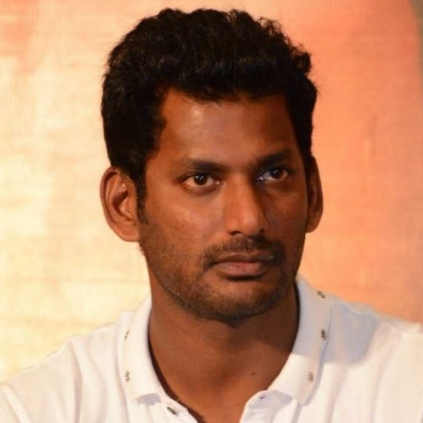 WOW: LOOK WHO HAS WISHED VISHAL FOR HIS POLITICAL ENTRY! 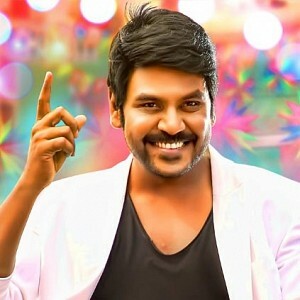 It came as a pleasant surprise to everyone when Vishal announced that he would be contesting independently in the coming R.K.Nagar by-elections. The Thupparivalan actor filed his nomination today morning (December 4), and met the people of R.K.Nagar, to know their problems. He had said that Arvind Kejriwal was his inspiration to make this big move in the politics, though he hadn't met him in person. Now, Vishal has now been congratulated and welcomed by that same iconic politician Kejriwal, who is the Chief Minister of Delhi. Kejriwal tweeted, "Welcome @VishalKOfficial. Ur entry in politics will inspire many youngsters. Lets meet up when u come to Del next"
Vishal replied to this tweet by saying, "Thank U very much @ArvindKejriwal Sir. The Change is inevitable & more youngsters must join Politics to make our Country a global powerhouse. #YoungstersAreTheFuture"
Box-office report: How much has Thiruttu Payale 2 collected in its opening weekend? Heroine fixed for Jayam Ravi's next! Exclusive: Is Lawrence contesting in RK Nagar polls? Dulquer Salmaan teams up with this top Bollywood director! People looking for online information on Cheran, Vishal will find this news story useful.